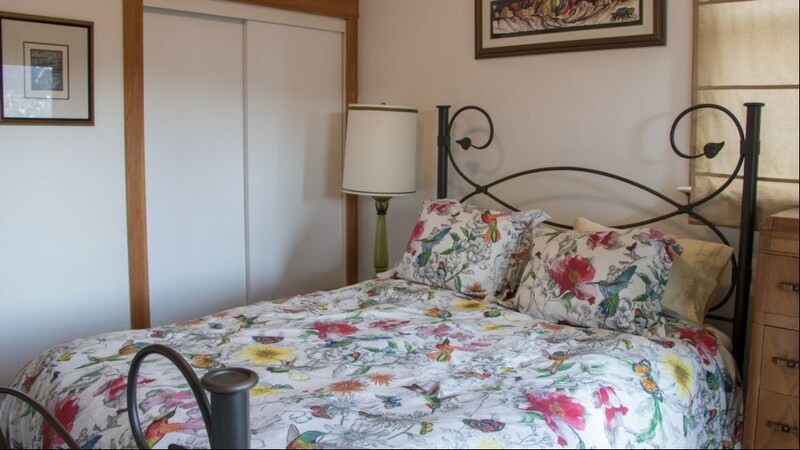 Orange Dog Manor is located on a very quiet tree lined street just steps away from 3 very active neighborhoods. 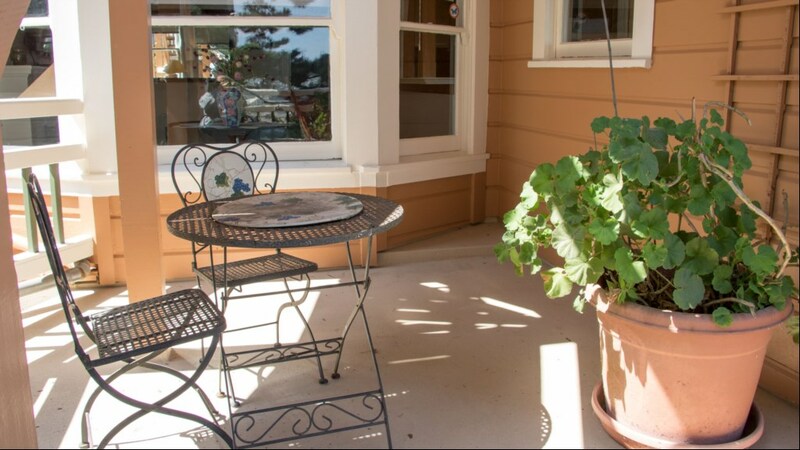 Its location allows you to have access to 4 neighborhoods and The Golden Gate Park with a 5 minute walk. 4 bus lines and 1 streetcar line are 1 block from the front door allowing trips to all points of the city; public transportation at its best. 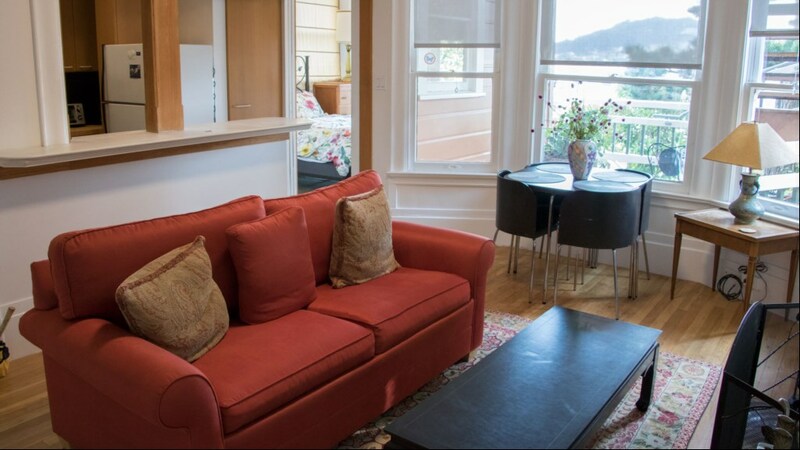 The apartment is a light airy 1 bedroom with its own private deck for morning coffee or just daydreaming. 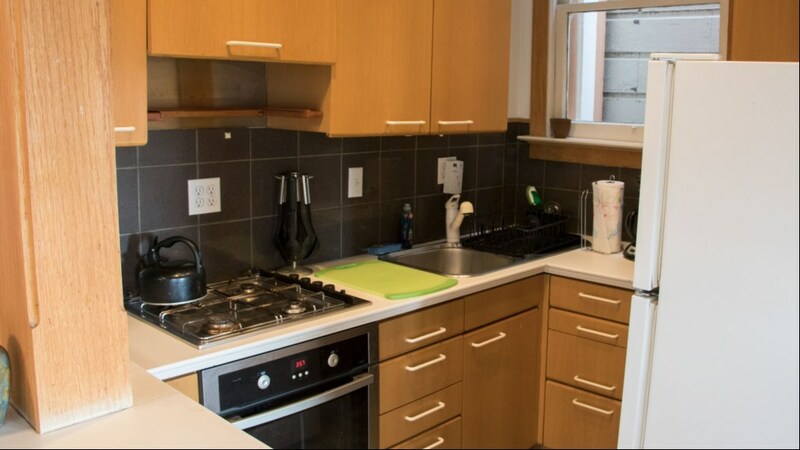 The unit contains a full European kitchen with everything needed to cook a gourmet meal. Internet and cable TV. 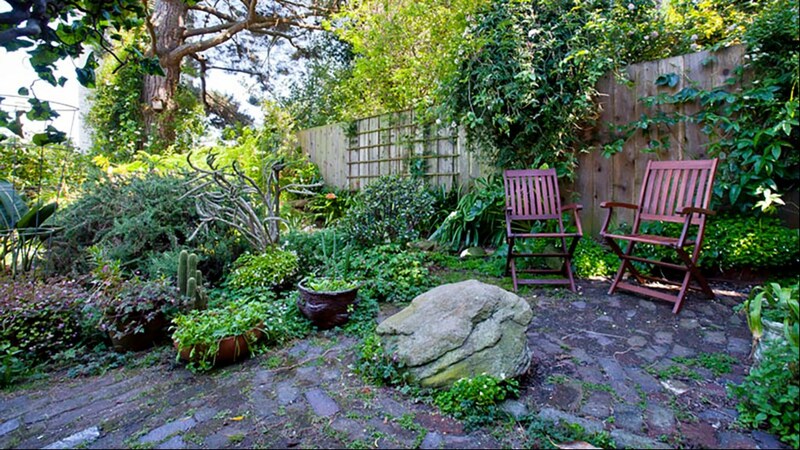 Intimate feel with morning light overlooking a full garden. If you want to garden;, we will provide the tools. 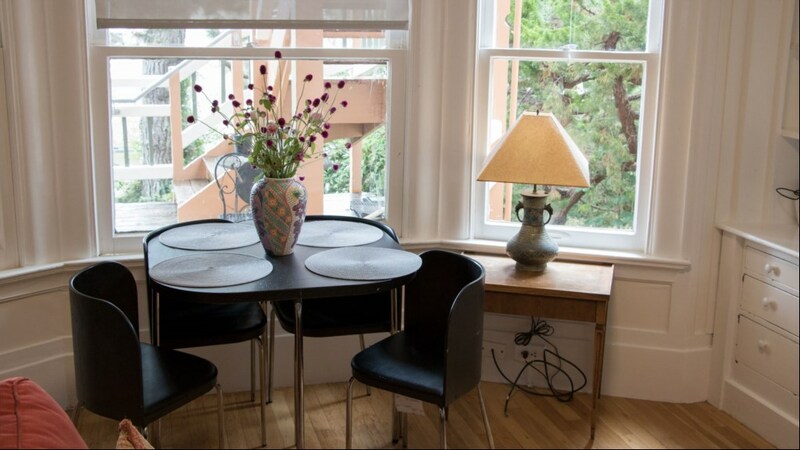 Cole Valley is one of those neighborhoods that make San Francisco special. It has over 15 cafes, bars, wine bars, and restaurants; good for morning noon or night with an ice cream parlor to finish off the evening. 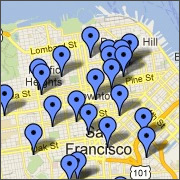 The Inner Sunset is a larger shopping district with just about everything on might need. 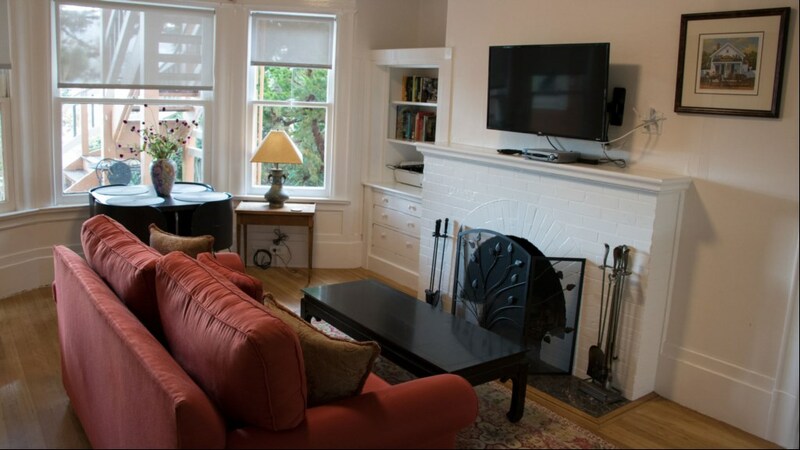 A good area to visit after a walk to Golden Gate Park. 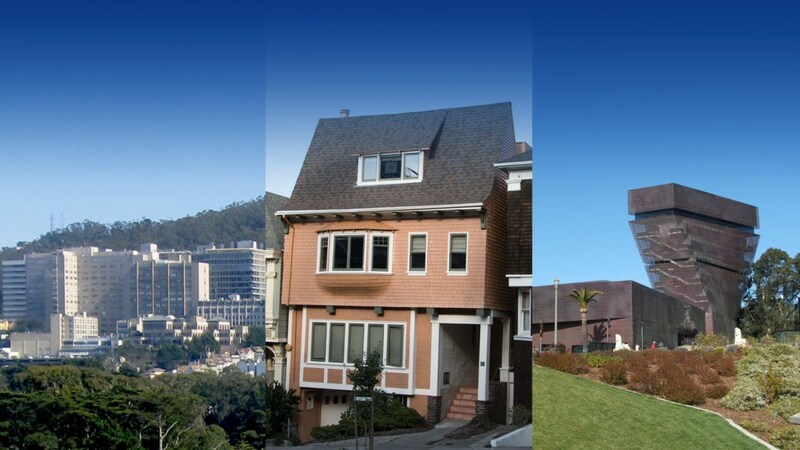 UCSF Medical Center is a crown jewel of the University of California system; a world class facility which has just added a cutting edge stem cell research center.